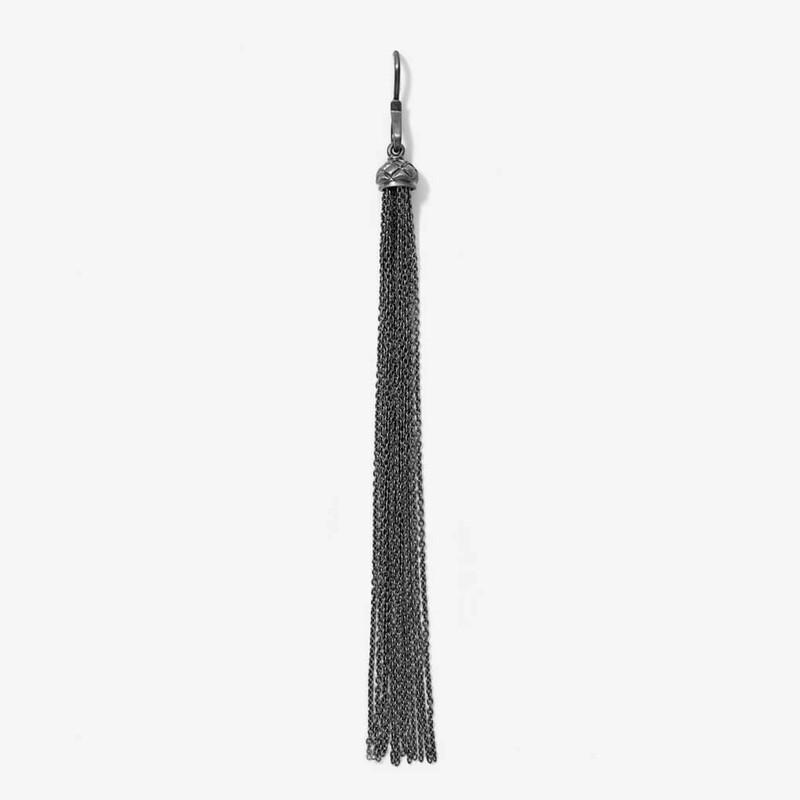 Line & Jo Miss Eugena earring is made of polished Sterling silver with an antique surface. 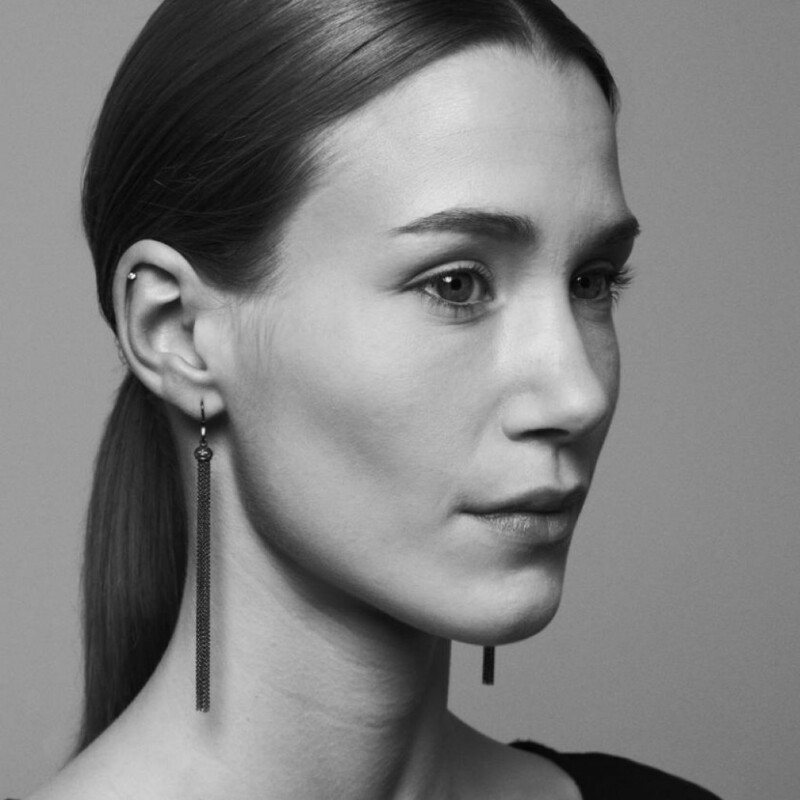 A cool earring that raises a simple outfit and give it that little extra. Wear them as a pair or individually with a simple stud in the other lobe. 1 x Miss Eugena Antique was added to your shopping bag. 1 x Miss Eugena Antique was added to your wishlist.